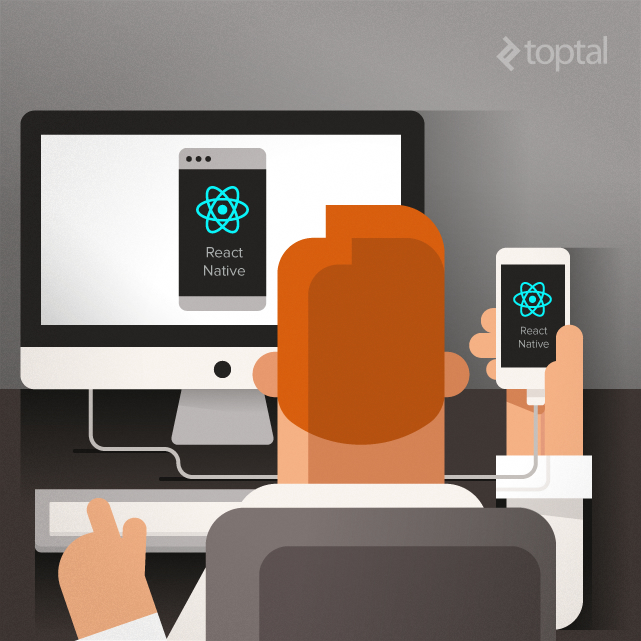 Much can be learned from Johannes Stein but the main lesson he shares into his tutorial is that much of the power of React Native is coming from React itself. Knowing that, before approaching to React Native, one should first start to get acquainted to React itself before he can fully grasp its potential. Through its tutorial he'll walk you from a Web application to the same App developed in React Native in a very simple way. When React Native was announced, the first reactions were overwhelmingly positive. Traditionally, when we think about web technologies in the mobile space, things like Apache Cordova spring to mind which allow us to package web sites or web applications as applications for mobile platforms. In this article, we will take a look at React Native’s architecture, the philosophy behind React Native, and how it differs from other solutions in the same space. By the end of the article, we will have transformed a React “Hello World” application into a React Native one.